Original interpretation of Johann Pachelbel's Canon in D for voice and guitar. 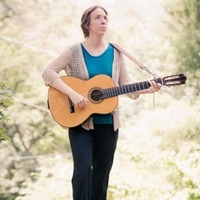 Carla Seidl is a singer-songwriter and multidisciplinary artist based in Asheville, North Carolina. Find more of her work at carlaseidl.com.